, according to new data released by the state. The numbers are based on just 18 stores open in July, 2 of which have yet to report sales. Only 6 of these outlets were open on July 1st, the day legal cannabis sales began. “It’s off to a healthy start, considering that the system isn’t fully up and running yet,” says Brian Smith, a spokesman for the Washington State Liquor Control Board, the entity tasked with regulating the new industry. The $3.8 million in sales has resulted in over $1 million in taxes for the state. 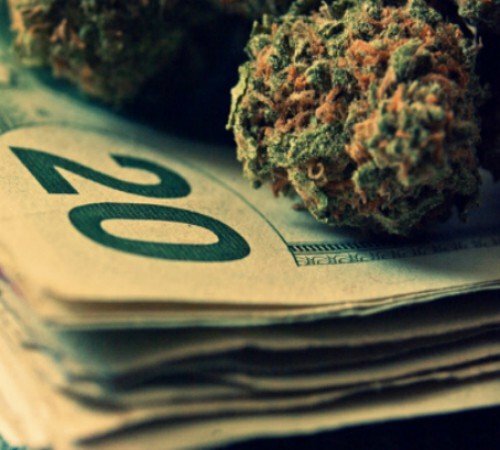 Under the state’s tax structure for legal recreational cannabis, cannabis is taxed 25% at three different levels, in addition to a standard sales tax of 10%. Does any one know how the State will spend the additional revenue?